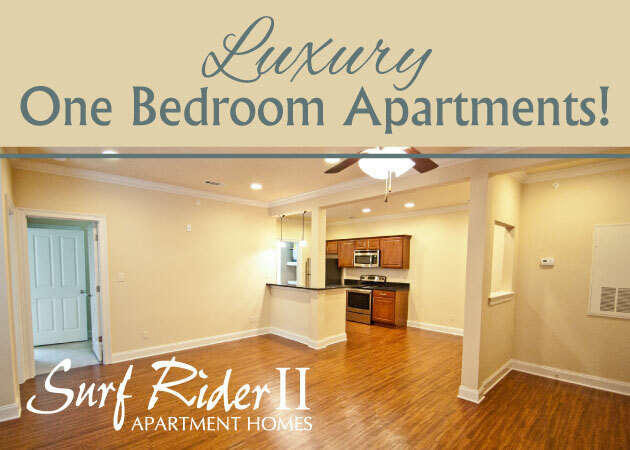 The first thing you or anyone who enters your apartment sees is the entryway, or landing strip. It’s important to design it in a way that is organized, attractive, and acts as a drop off point. It should be inviting and a designated spot to leave keys and other last minute personal items. Use this checklist to create a complete home landing strip for your apartment. Door Mat – This is pretty basic, but a door mat is important for wiping off your shoes if they are wet or dirty. Find a rubber door mat that you like to put in front of your door at your 1st Lake apartment. Side Table – A side table is another important storage tool that serves both form and function. This is where you can place your wallet, purse, keys, mail and other personal items. Just like the coat rack for clothing and accessories, you’ll never have to wonder where your keys are if you always keep them on the side table in your landing strip. Waste basket – Keeping a waste basket in your entryway will prevent trash like junk mail, scraps of paper, gum wrappers and other discards from coming any further into your home and making a mess. Mirror – We don’t always have time to pamper ourselves before leaving the house. Having a mirror in your landing strip to take a quick look at yourself before leaving the house gives you a final chance to fix an unruly cowlick or wipe that smudge of jelly from breakfast off your cheek before going out in public. Now that you know how to make a killer entryway, find a great new apartment to build it in! 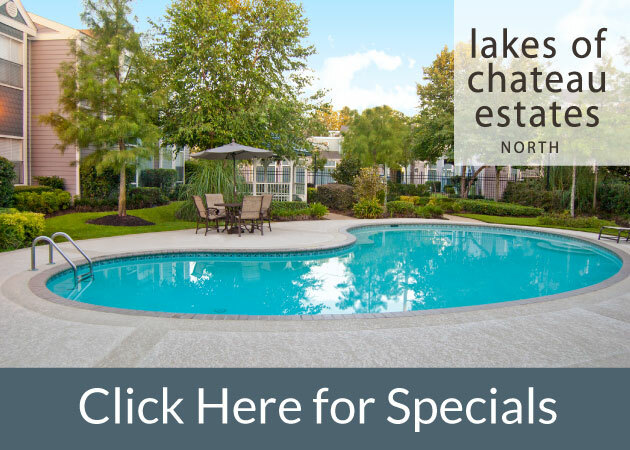 Check out the available apartments in the New Orleans metro area right now from 1st Lake!